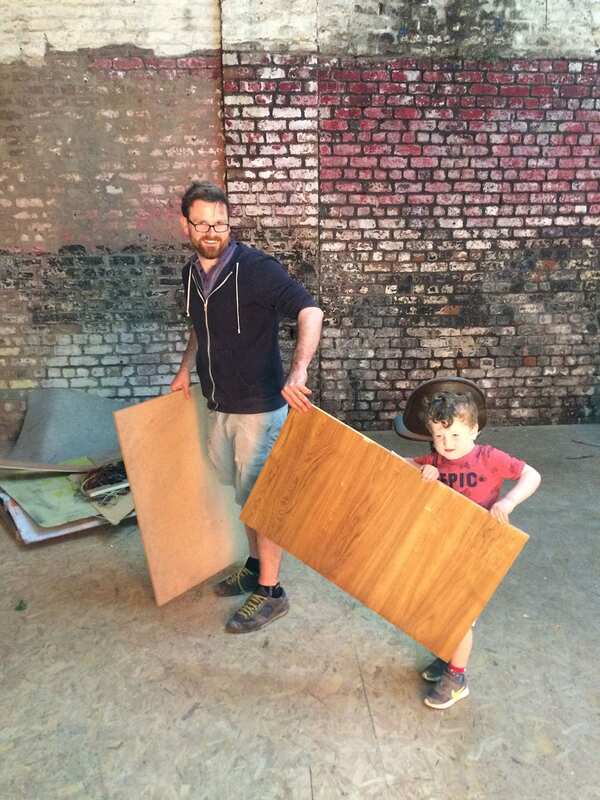 We have been busy building the volume in the centre of the space (largely by Mel), but with some help from child labour and other friends and workmen. 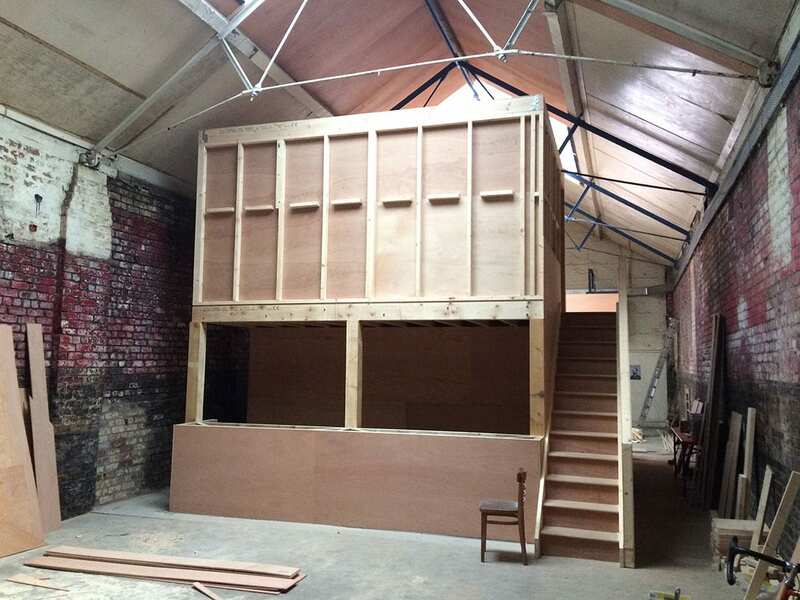 The volume will comprise two ground floor bars (one for the front room and one for the rear), a small kitchen, toilets and staircase and hoist up to the brewery and cellar on the mezzanine. 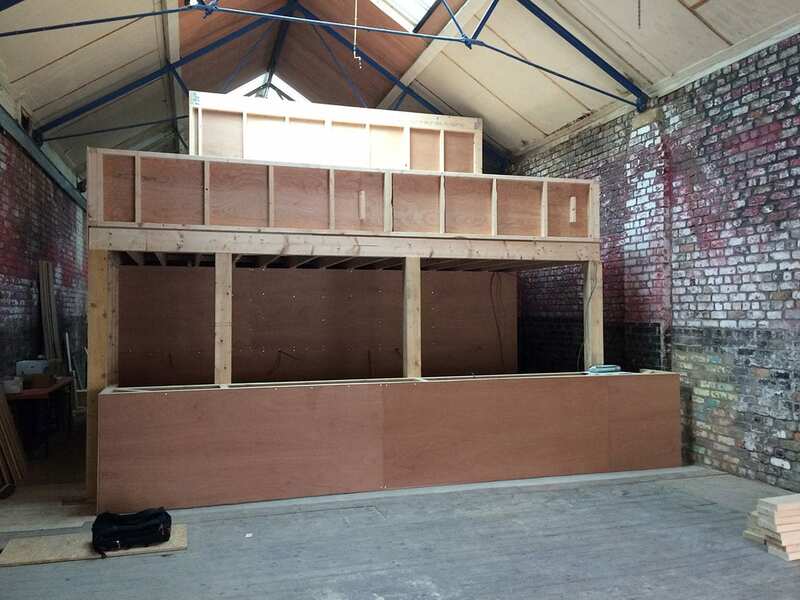 Here are some progress shots…..